It was great to see our former boss, Jose Mourinho, looking so chippy and cheerful on television the other day as the self-proclaimed ‘Special One’ predicted that he’d return to manage, at the top level, shortly. However, I doubt that some of our squad were too excited to see their former boss smiling away on their screens. Mourinho seems to have a habit whereby, it doesn’t matter what club he’s managing, he alienates certain players. At Old Trafford, that appeared to be the case with Paul Pogba and Anthony Martial, with the French duo linked with a move from Old Trafford. But since the axe was wielded and Jose was hastily driven out of the club, the form of both players has improved dramatically. Pogba looks to be, once again, the world-class midfield operative we all knew he was whilst Martial looks to be that top-notch forward we hoped he’d become when he was signed by Manchester United. 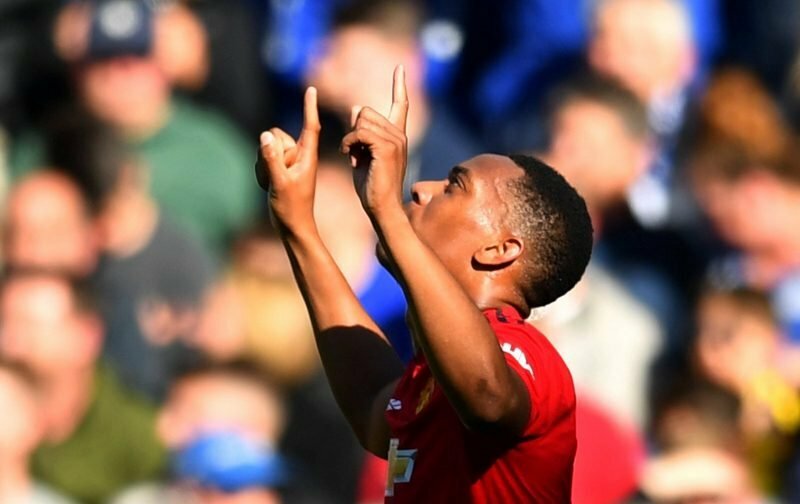 The transformation has been immense and, today, it is being reported, by Sky Sports, that far from being linked with a move away from Old Trafford, 23-year-old Martial is close to agreeing to sign a new five-year deal. It’s amazing how things can turnaround so quickly, is it not?